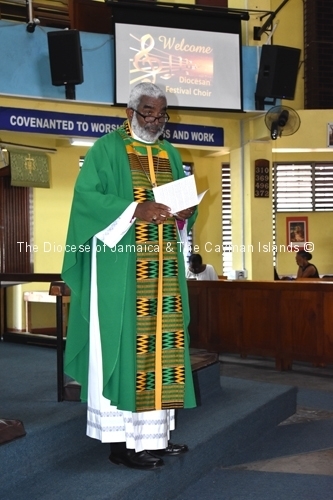 Diocesan Festival Chior 2018. 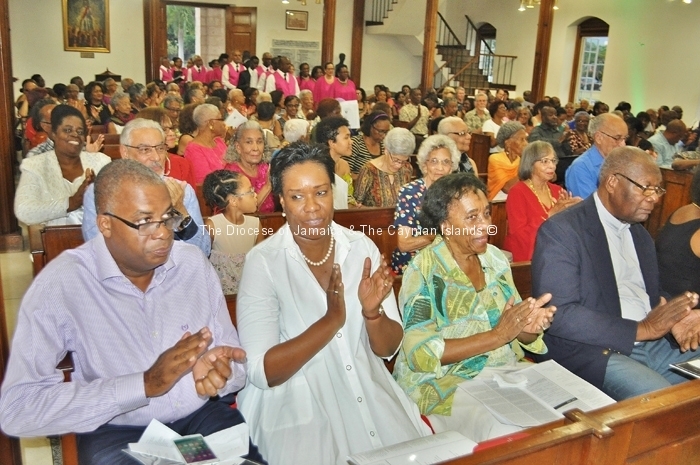 Tony Patel Photo. 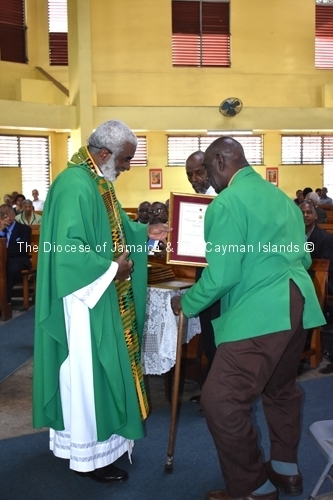 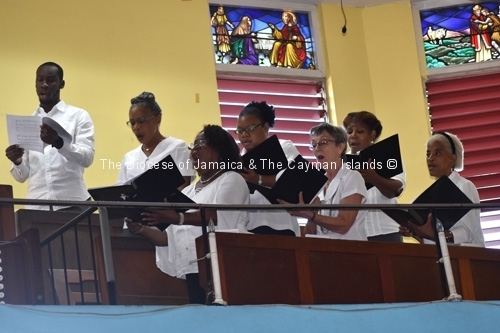 Formed in 1924 to commemorate the 100th Anniversary of the founding of the Diocese of Jamaica, the Diocesan Festival Choir was officially established as a permanent ensemble a year later, on May 13, 1925 under the guidance of Jamaican musician and conductor, Mr. George Goode. 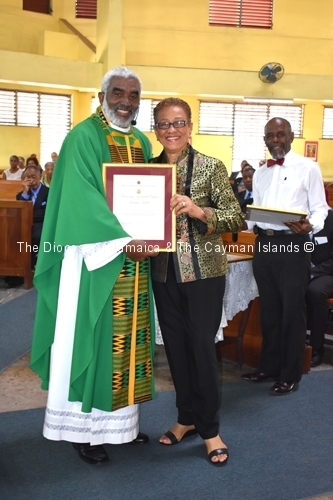 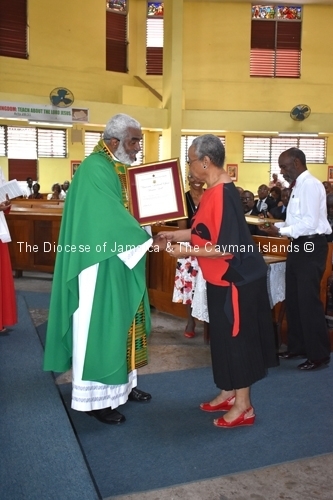 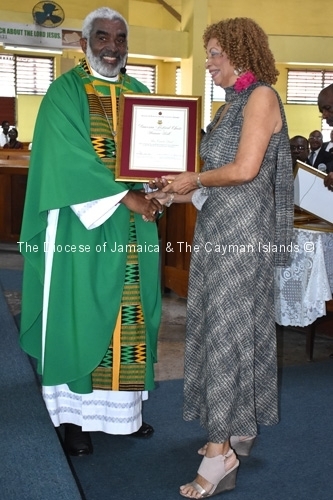 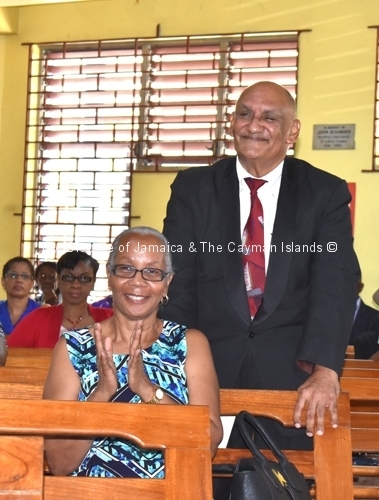 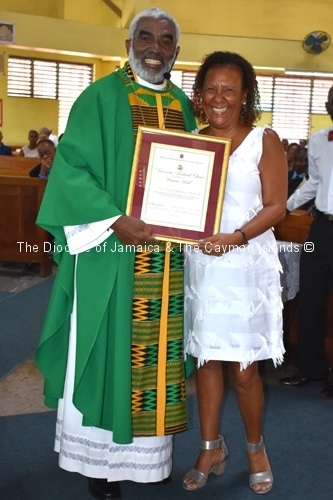 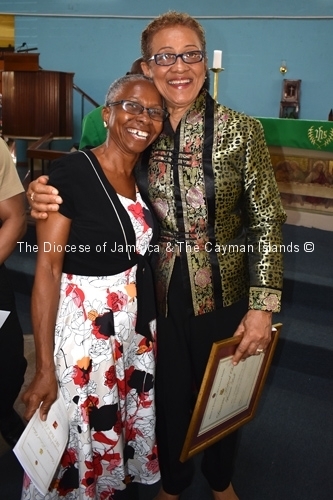 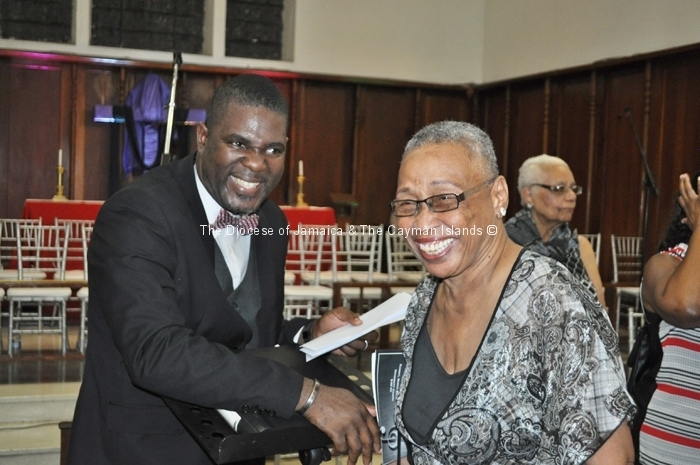 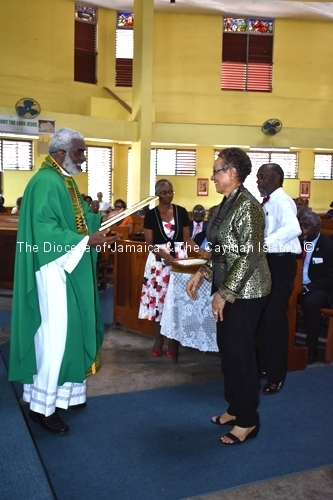 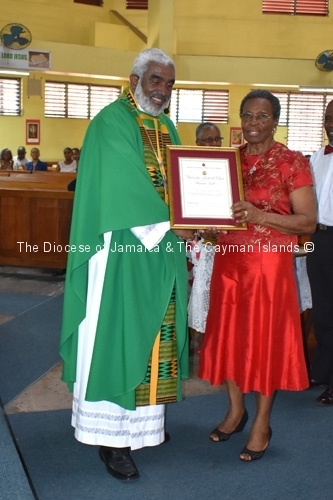 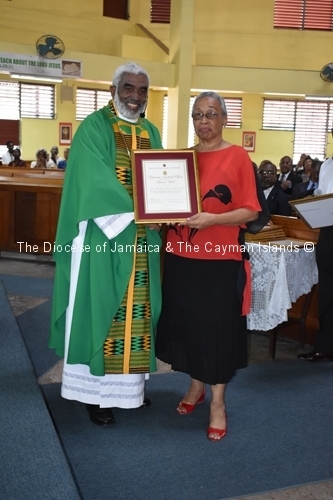 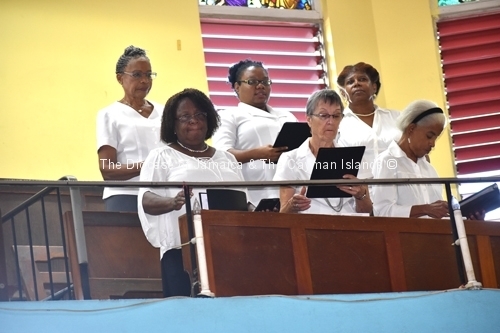 He was succeeded by Mrs. Hazel Lawson-Street, another eminent musician and teacher who took the choir to great heights with consistent annual performances of major choral works. 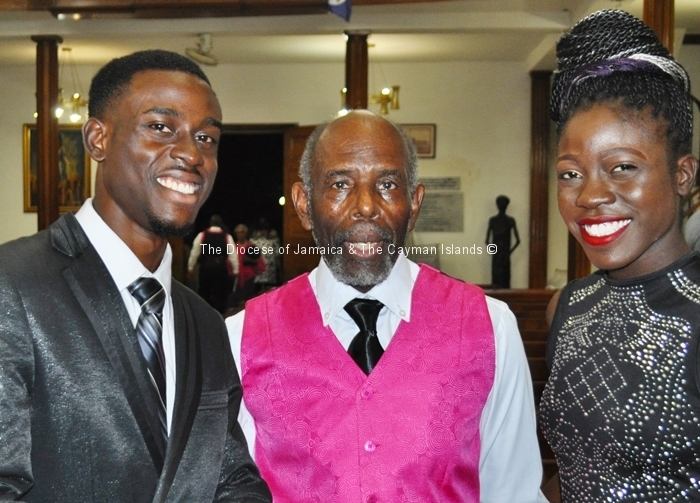 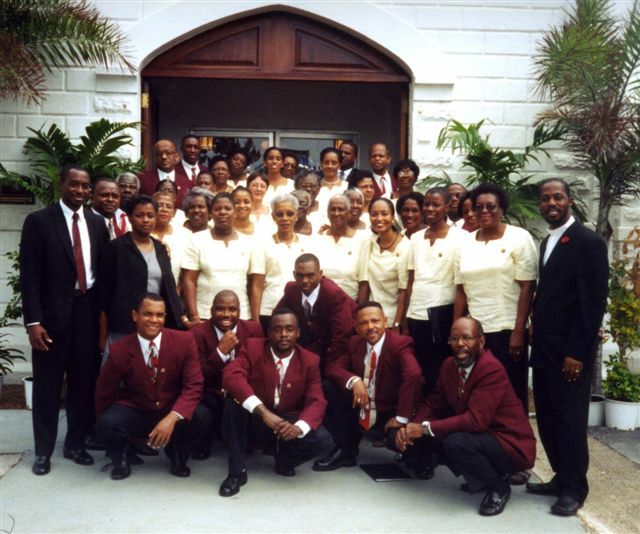 Through the years, the group has maintained its high standard of choral presentations under the leadership of well-known practitioners in the music fraternity, including Mr. Maurice Gordon, Mr. Paul Ramsey and Mr. Michael Sutherland, who served from 2005 to 2016, supported by accompanist Mrs. Ann Trouth. 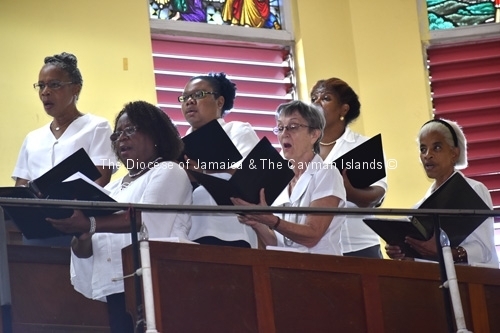 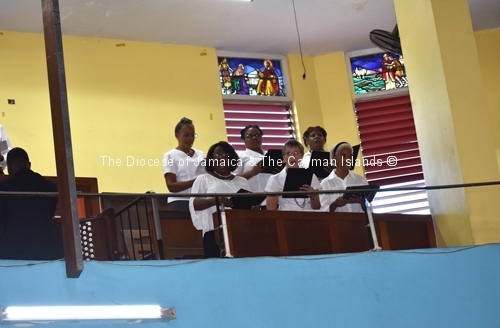 The Diocesan Festival Choir, which has established a strong tradition of excellence, has been in the vanguard of classical and church music presentations throughout its 92 years, and has consistently promoted choral music as an art form. 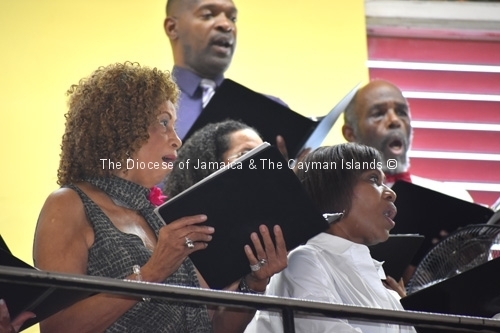 It has performed at worship services, national events, and concerts, receiving acclaim from audiences in Jamaica, as well as, The Cayman Islands and Barbados where it has toured. 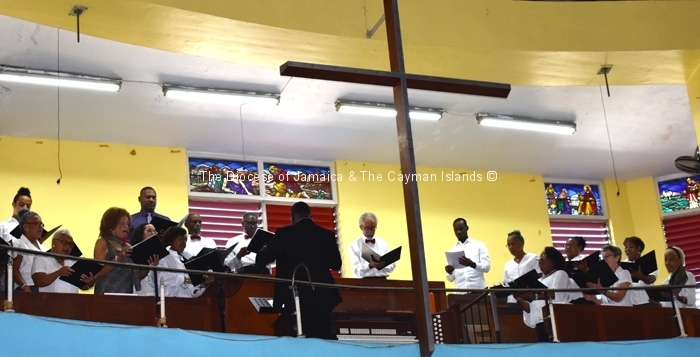 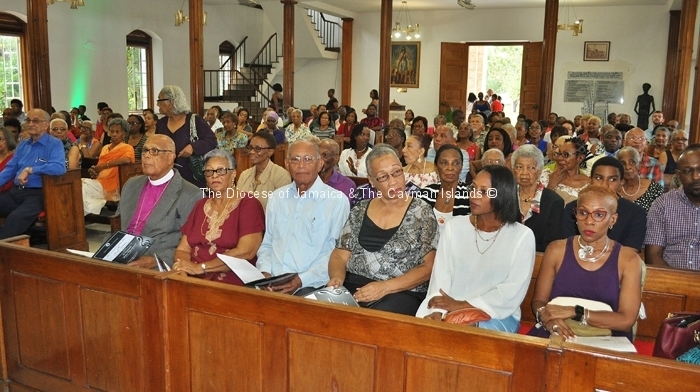 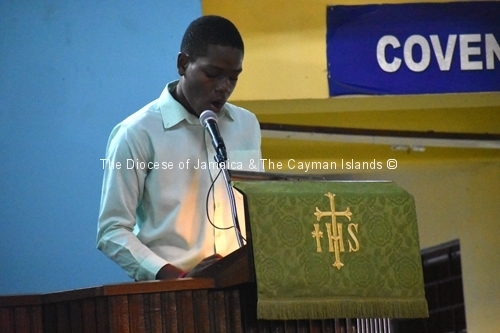 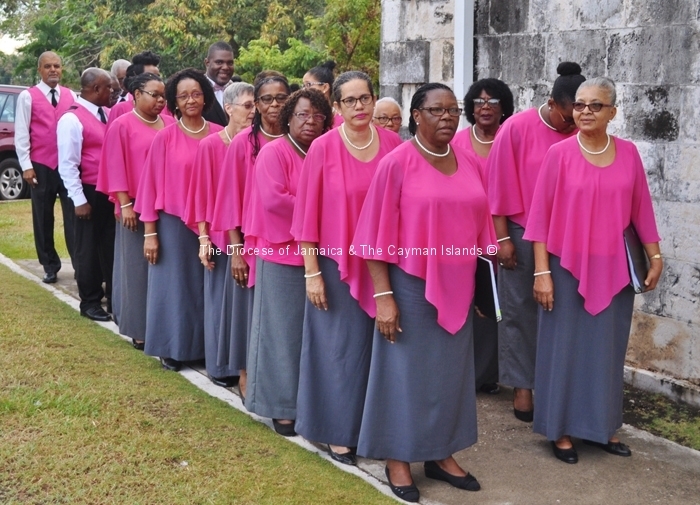 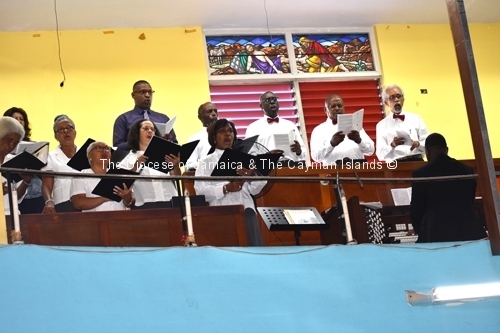 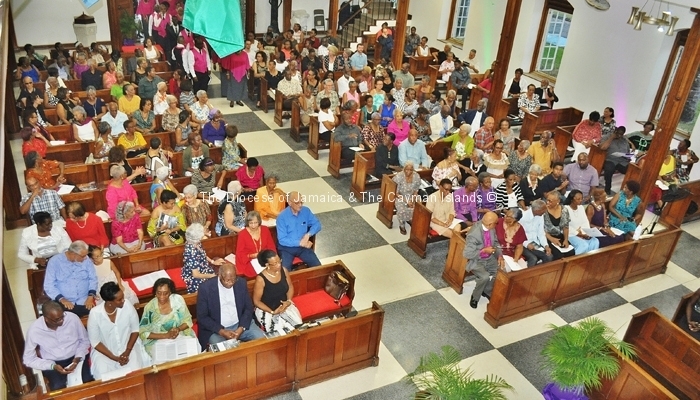 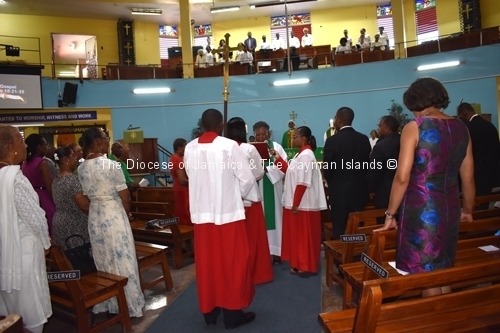 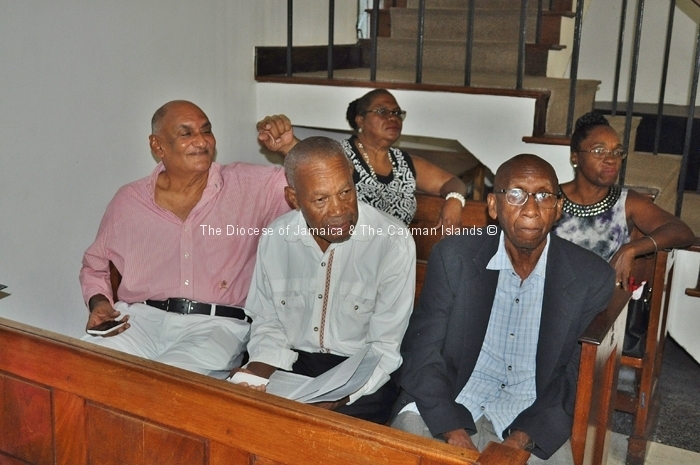 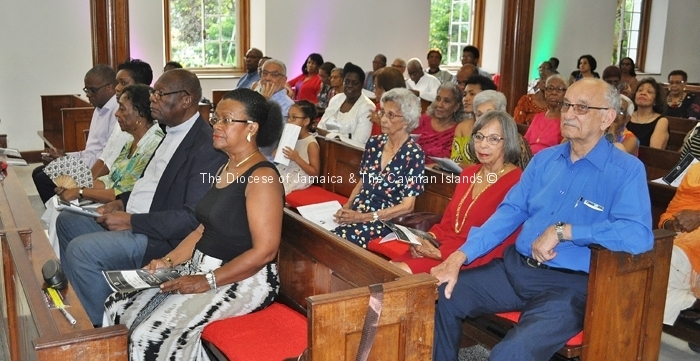 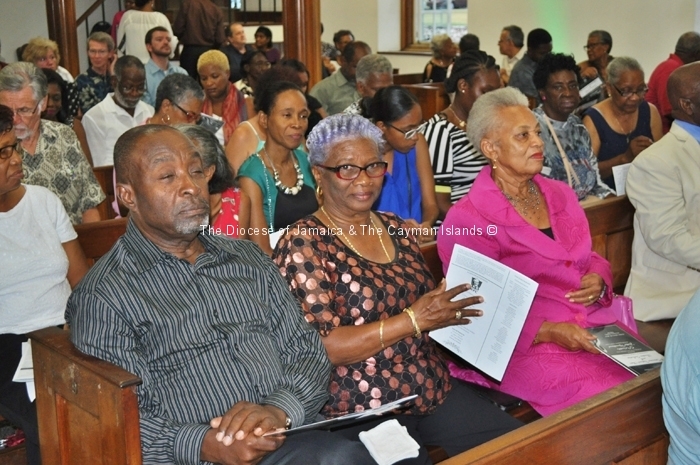 Although the Choir operates under the auspices of the Anglican Church in Jamaica, its membership is inter-denominational and includes a wide cross-section of the community, comprising several of Jamaica’s most outstanding singers who also perform with other choral groups such as the National Chorale of Jamaica, the National Dance Theatre Company Singers and the Jamaican Folk Singers. 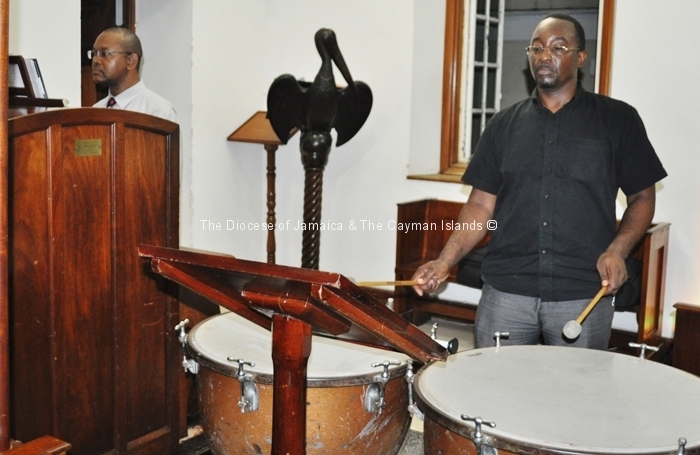 During 2009’s Concert Season the focus was on the production of “His light still shines” by Moses Hogan. 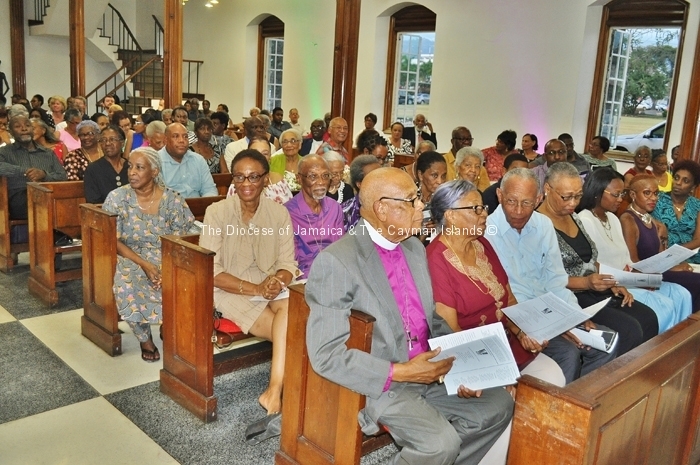 It was originally commissioned in honour of Dr. Martin Luther King. 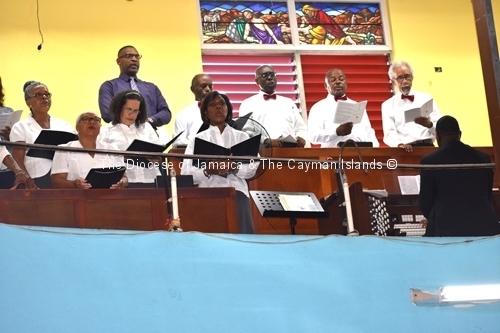 The Choir also performed at the Opening Service of the Anglican Consultative Council in May 2009 at the National Arena. 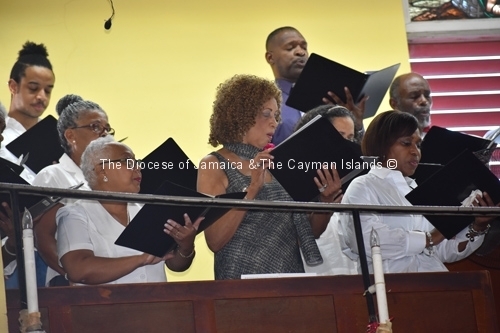 In 2015, the year of its 90th anniversary, the Choir underwent a process of rebuilding and transformation. 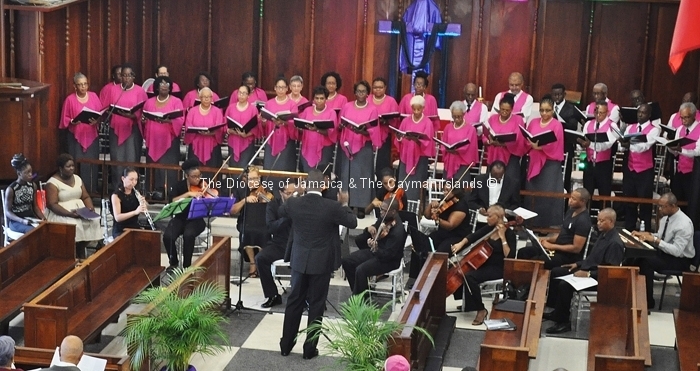 Under the baton of guest conductor, Mr. Geoffrey Shields, it proudly celebrated the major anniversary milestone with a brilliant concert season at King’s House and the historic Kingston Parish Church. 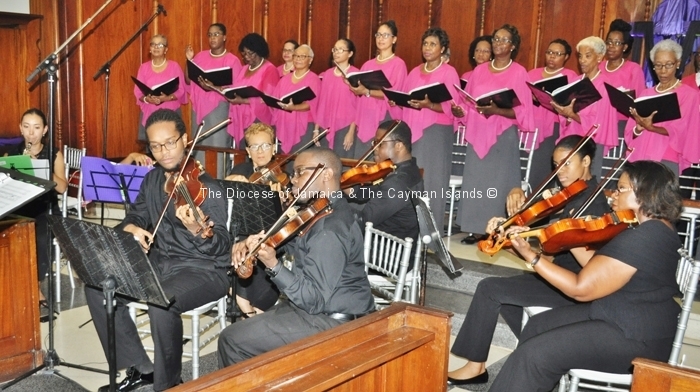 Featured works included excerpts from Handel’s “Messiah,” as well as, selected pieces from its extensive repertoire. 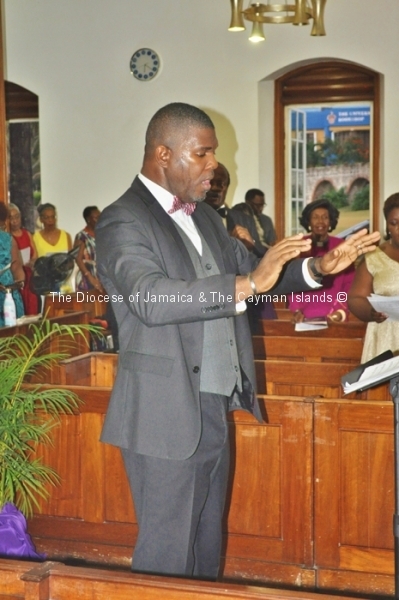 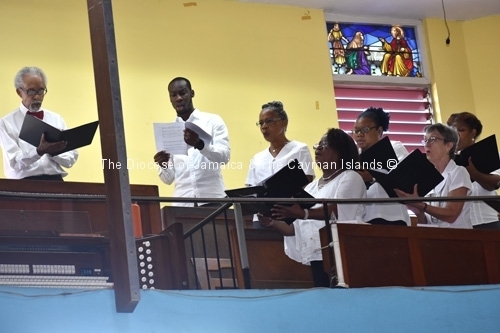 A music educator, accomplished organist and choral conductor, Audley Davidson has been Musical Director of the Diocesan Festival Choir since September 2017. 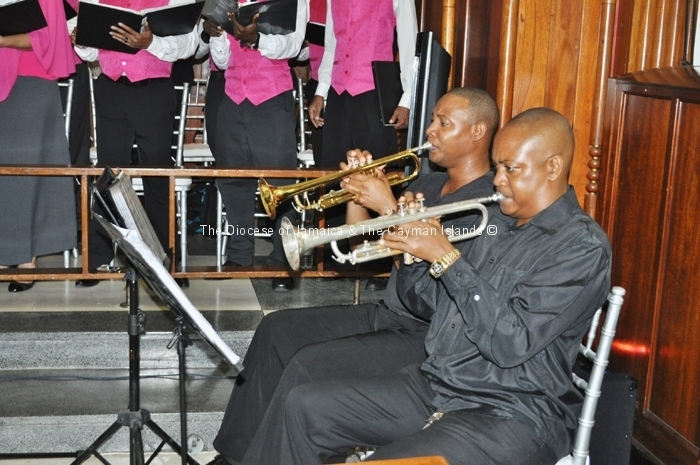 He has also been Choirmaster of the renowned Kingston College Chapel Choir since August 2008. 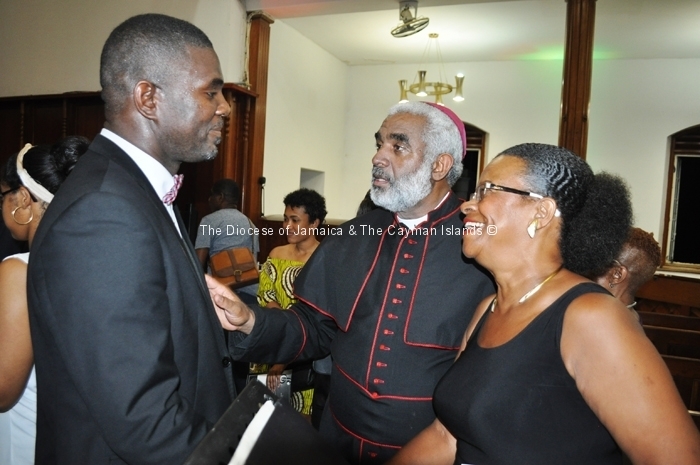 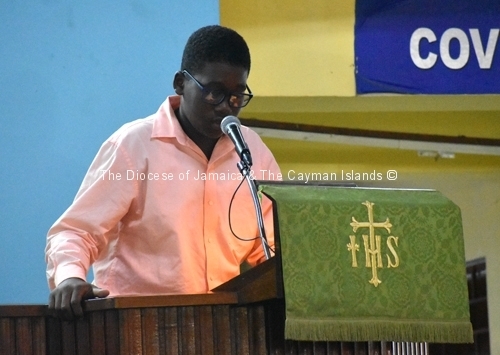 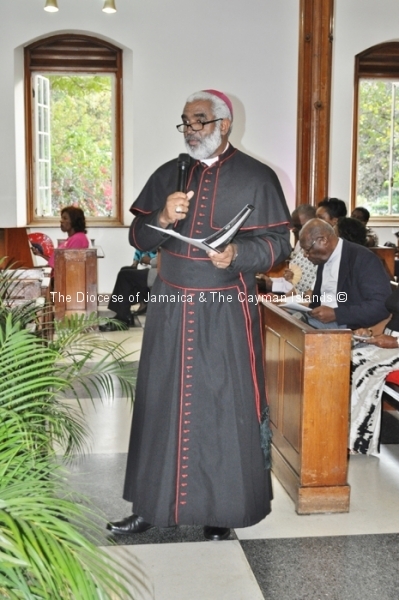 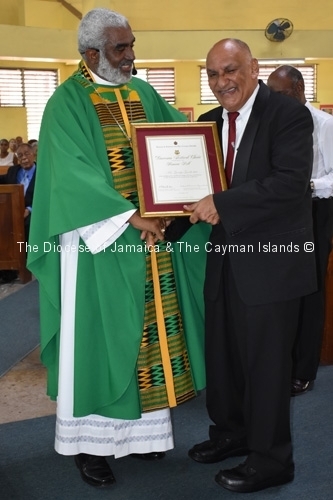 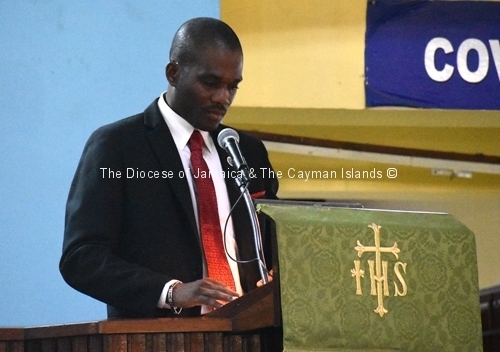 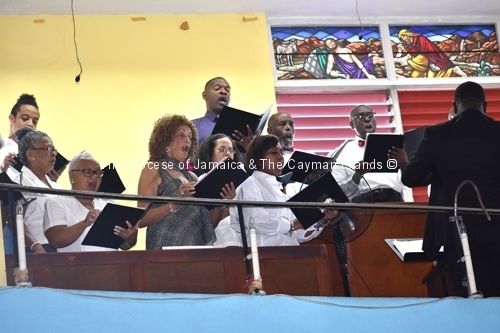 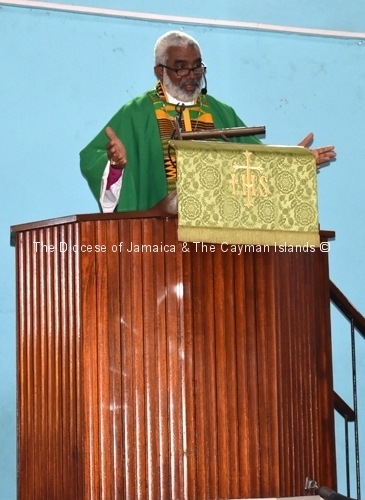 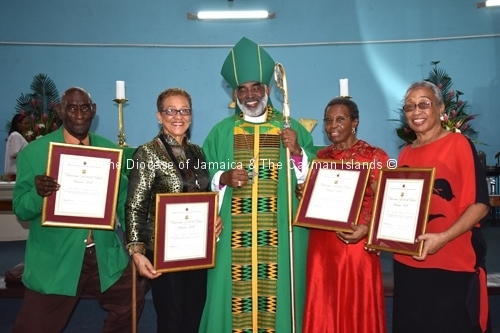 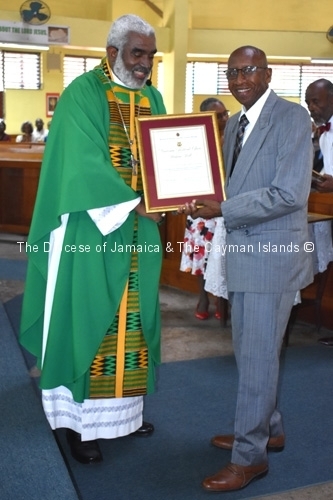 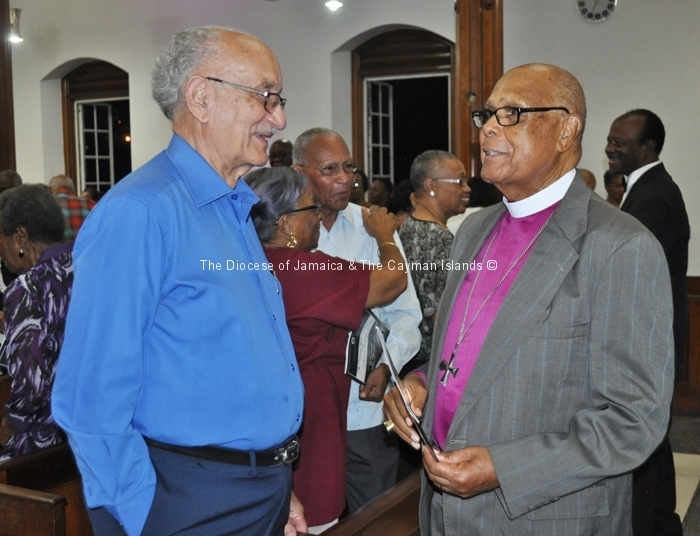 Other groups which have benefitted from his direction include the Jamaica College Chapel Choir, Glenmuir High School Concert Choir, the St. Ann’s Bay Singers, Jamaica Musical Theatre Company Chorus, and the North Western Chorale.